BEEP! BEEP! BEEP! SHHH is this normal? Just get UP! 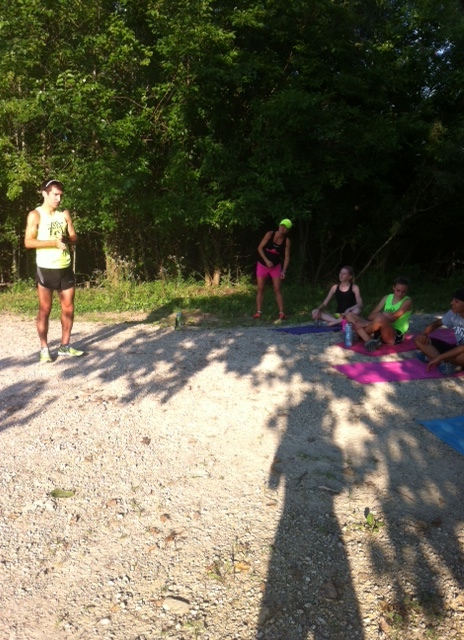 Thursday marked the last day of the Runnababez/Runnadudez XC Camp. The campers started out with getting to learn and hear how Jackie, Andy, and Lisa got started in the sport of running and how they got to where they are today running wise. 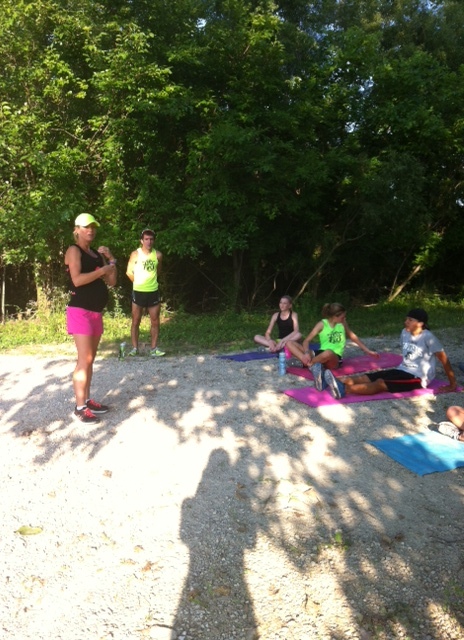 They all shared one of the key concepts in their running…Running is a lifelong sport & pursuit! Running is meant to be challenging, and to make goals and go for them! The workout of the day was a color scavenger run! 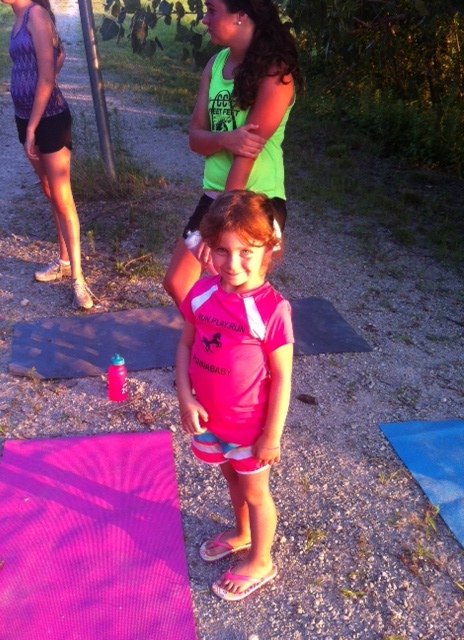 They divided up into 2 teams, and even lil’ Sam Jackie’s daughter decided she wanted in on the running fun! 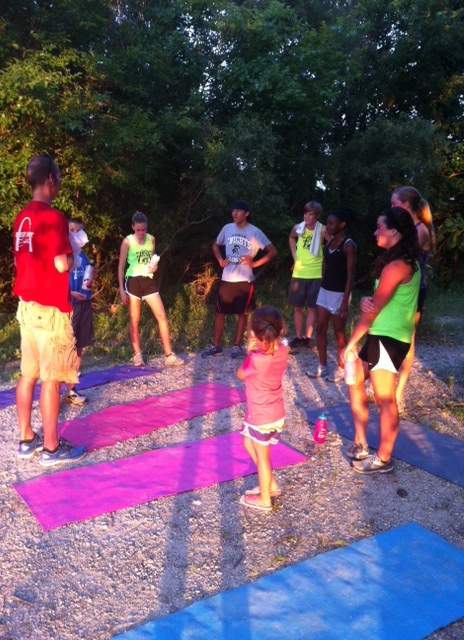 We wish the XC campers well in their upcoming seasons! Continue to build upon the week we shared training!